Good Afternoon everyone! The sun is shining again here today, lucky us! 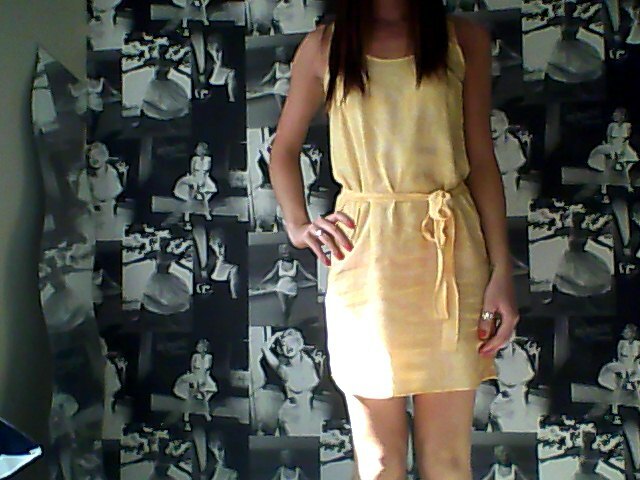 I thought I would dress in a sunny way too so I put on this cute yellow sundress. You may remember me buying it a few weeks ago for only £5.00 in the H&M sale. Which reminds me H&M have free shipping at the moment plus 10% off! woo hoo! Today I am relaxing & enjoying the sun, I also need to tidy my room! I have my induction for my new job tomorrow & then I will be seeing my Fiance. 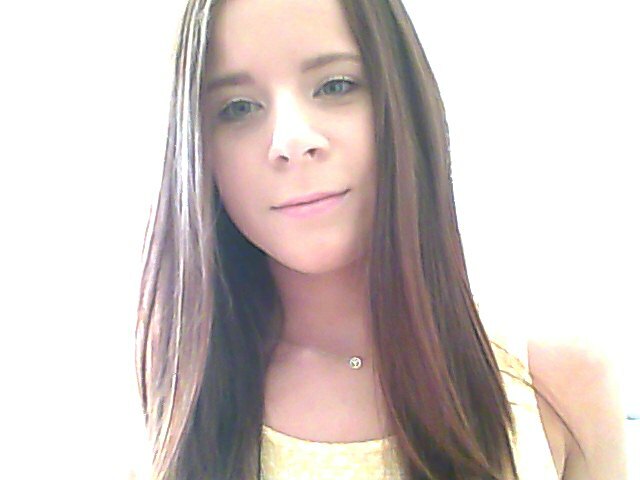 I hope you are all having a nice sunny day too! Next Post Need, Want, Must Have!